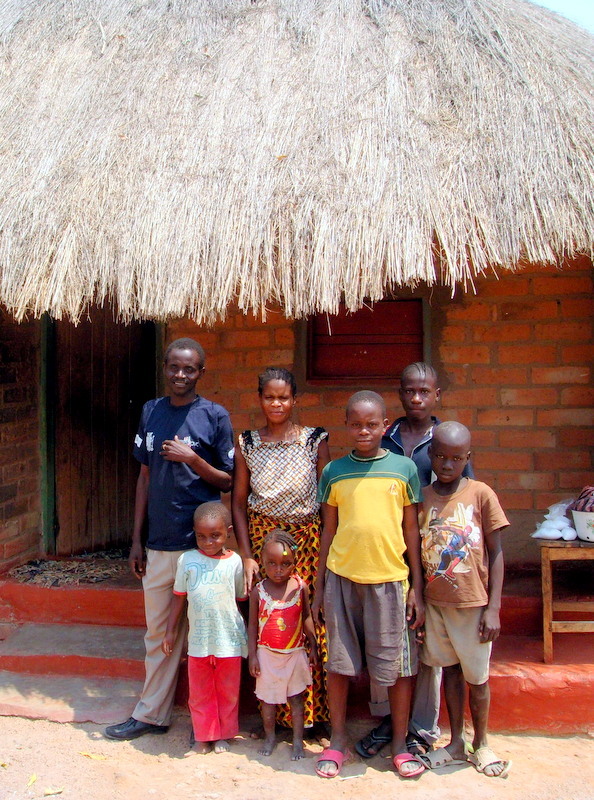 Food security is a priority for most people in Zambia. 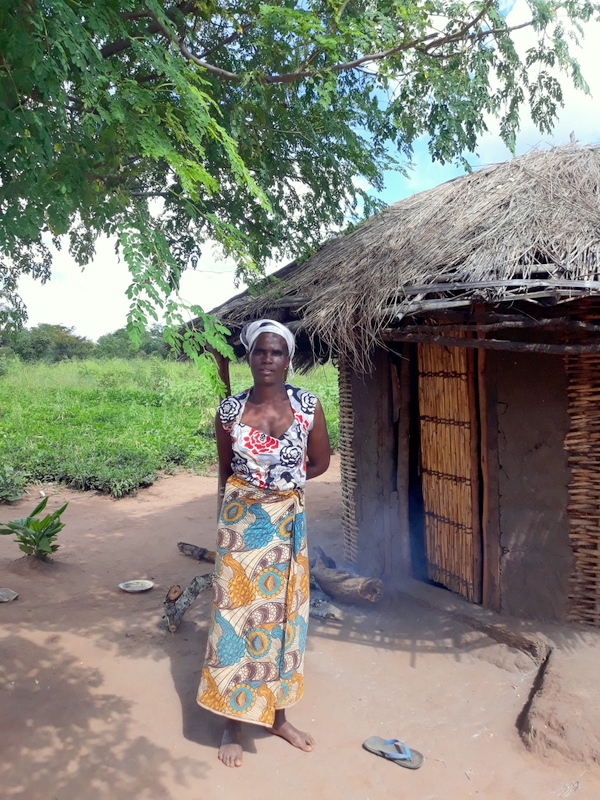 Growing enough food to feed the family, as well as earning cash to buy domestic essentials, is an on-going challenge for 70% of the population. Many suffer from malnutrition and related disease because they cannot grow sufficient food to last them throughout the year. Factors such as, drought, lack of tools, poor quality seed, no fertiliser, inadequate transport, limited markets, poor management, all contribute to the difficulties. 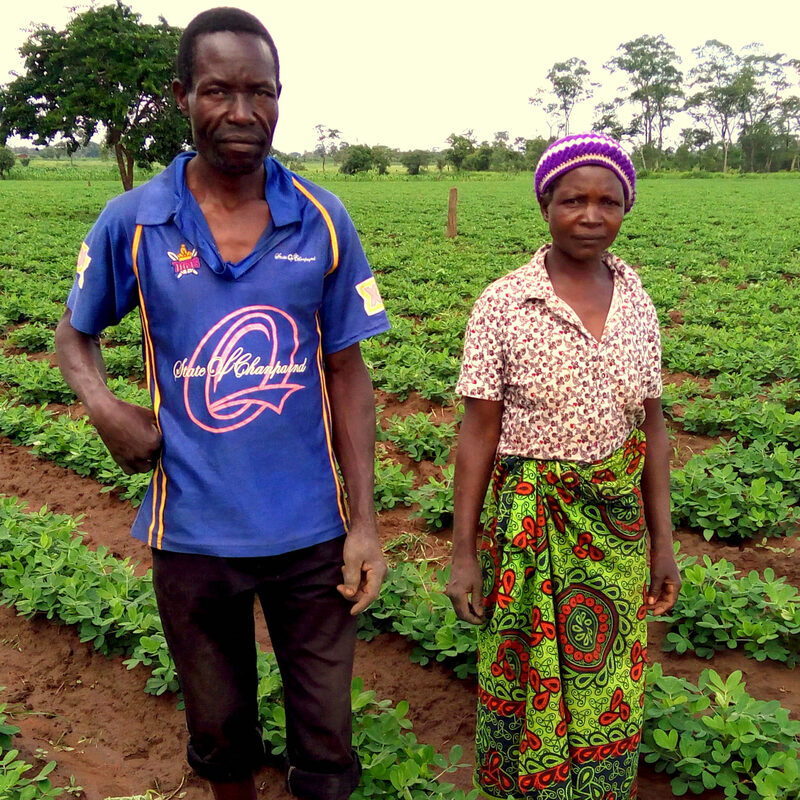 The Outgrowers Scheme, run by SHAREAfrica Zambia, aims to make rural farming more productive and profitable by providing quality seed, fertiliser, bags, storage, training, and small loans for hired labour during planting and harvesting. The scheme also provides a market for the produce by guaranteeing to buy back the farmers produce, which is grown from the seed provided, at 10% above market price. Hundreds of farmers have benefited from the scheme with real evidence of improvements in health and wellbeing. Investment in transport, storage, training, seed, chemicals, and so on is needed to sustain the scheme and enable it to expand to include others who urgently need help. 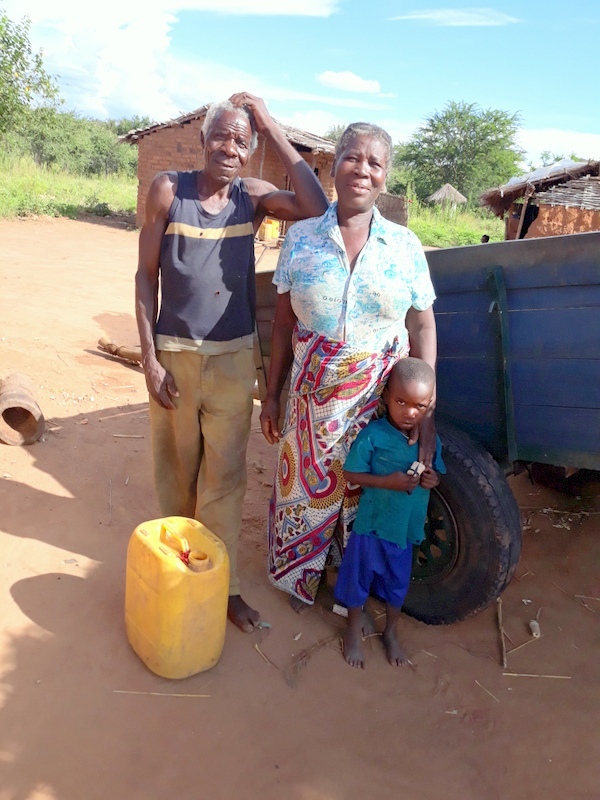 A donation of £20 or $30 a month can provide seed, fertiliser, training and equipment for supporting farmers in Zambia. 90% of your donation goes to the farmer. A whole family, including dependants, will benefit from your generosity.